Royal Oak residents often ask the question: "Will using premium gas make my car run better?" The answer is simple. But first, let's talk about what exactly premium gasoline is. Different grades of gasoline have different octane ratings. 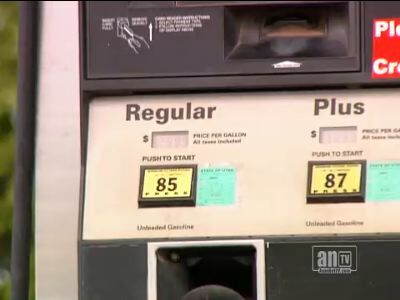 Regular gasoline has the lowest octane rating and premium the highest. Most gas stations around Royal Oak, Michigan, also carry a mid-grade that falls in between the two. The octane range for the different grades of gas varies by region due to altitude differences. For help identifying the type of gasoline your engine needs, come by TLC Custom Exhaust Brakes & Tires in Royal Oak.